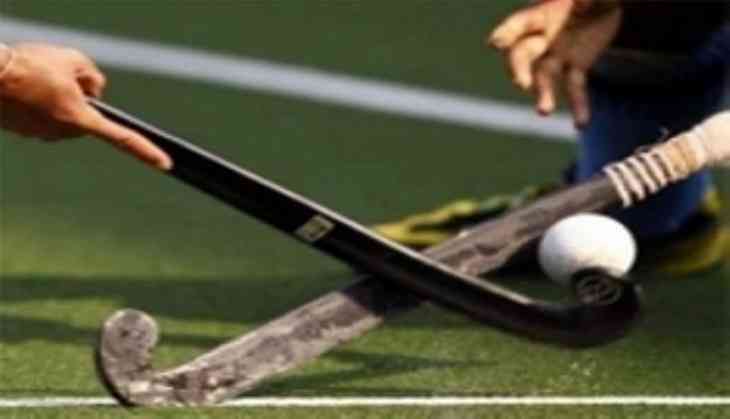 Indian hockey men's team will take on Japan in the last pool stage match at the second leg of the Four Nations Invitational Tournament here at the Gallagher Hockey Stadium in Hamilton on Saturday. India had previously defeated Japan 6-0 in the first leg at Tauranga. While the team will look to clinch a third-straight win after beating hosts New Zealand 3-2 in the first match, followed by a stunning win against Belgium against whom India had lost twice (1-3 and 1-2) in the previous leg, Chief Coach Sjoerd Marijne wants his team to work on their shortcomings. "We would like to improve our ball possession and we can train on this aspect against Japan. Our 75-yard press needs to improve as well and that is also something we want to work on when we play against Japan", expressed Marijne. With another day's play remaining ahead of the final on Sunday, India currently lead the pool table with six points followed by hosts New Zealand and Belgium who are placed second and third respectively. It's only after the New Zealand Vs Belgium match on Saturday that it will be decided who will play with India in the knockouts on January 28.